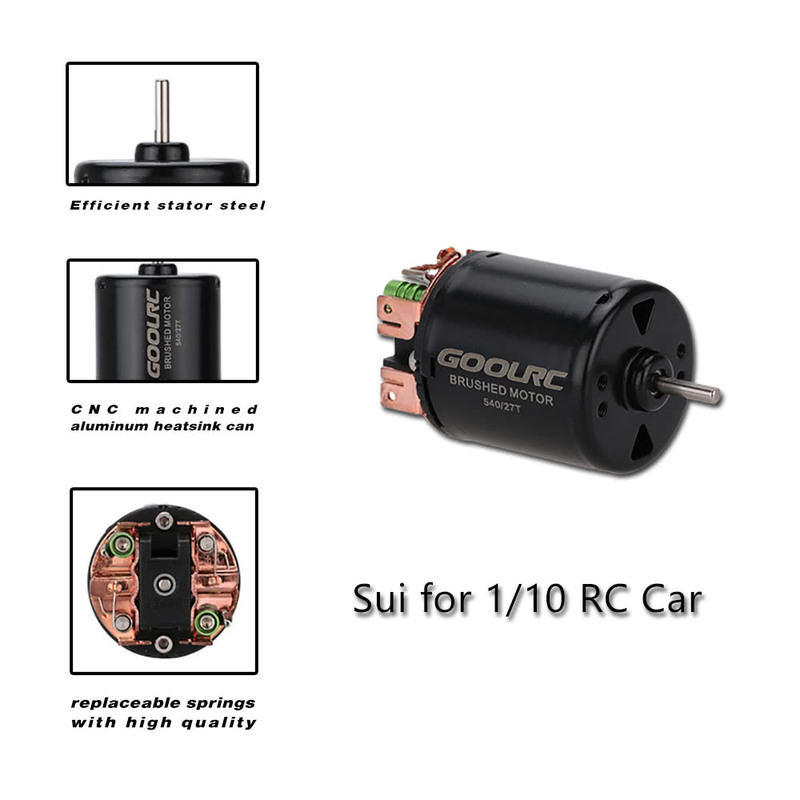 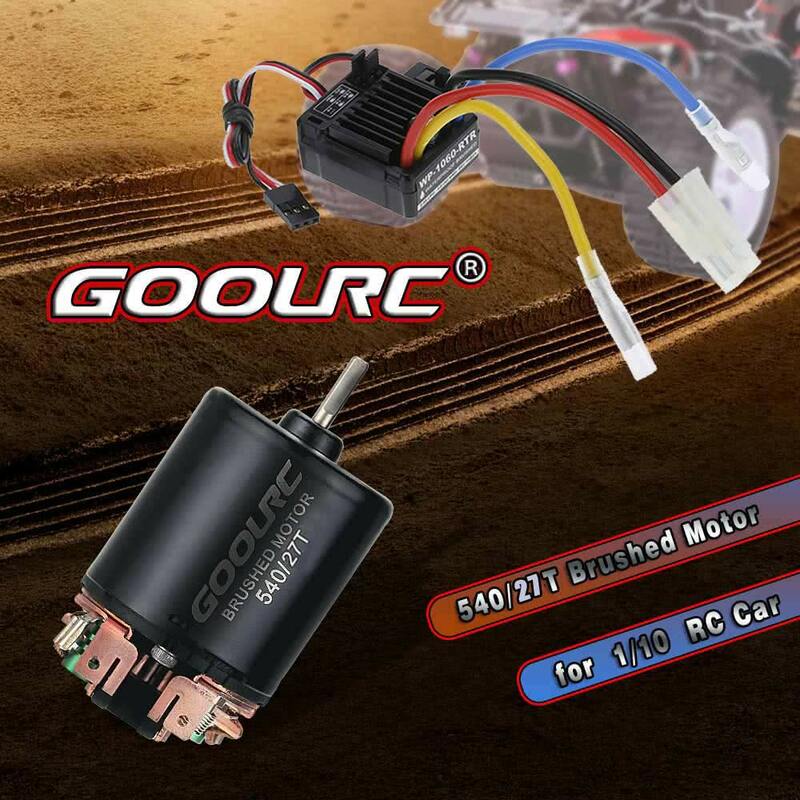 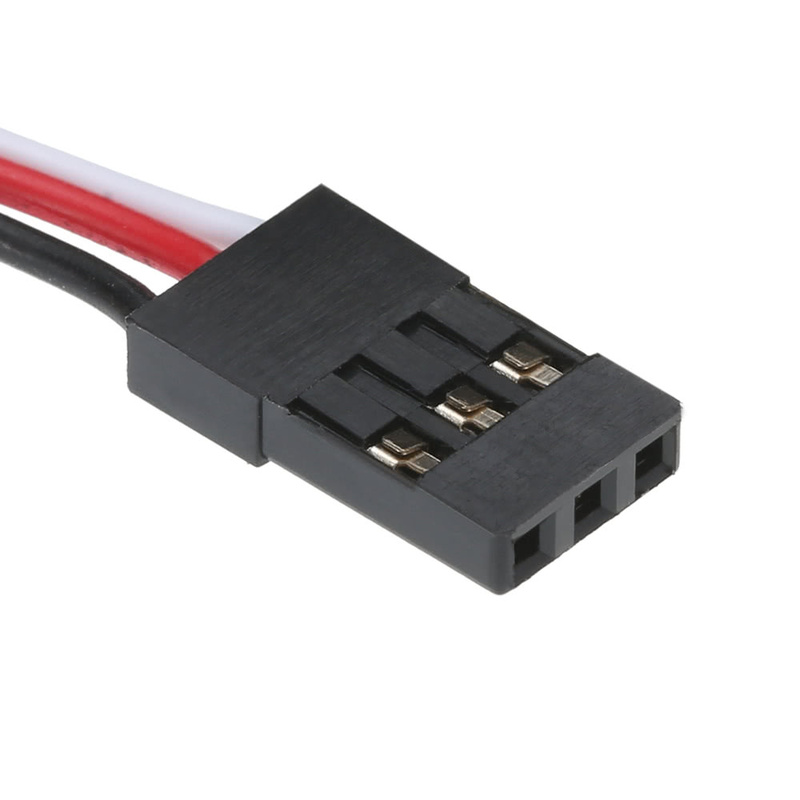 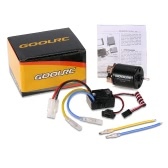 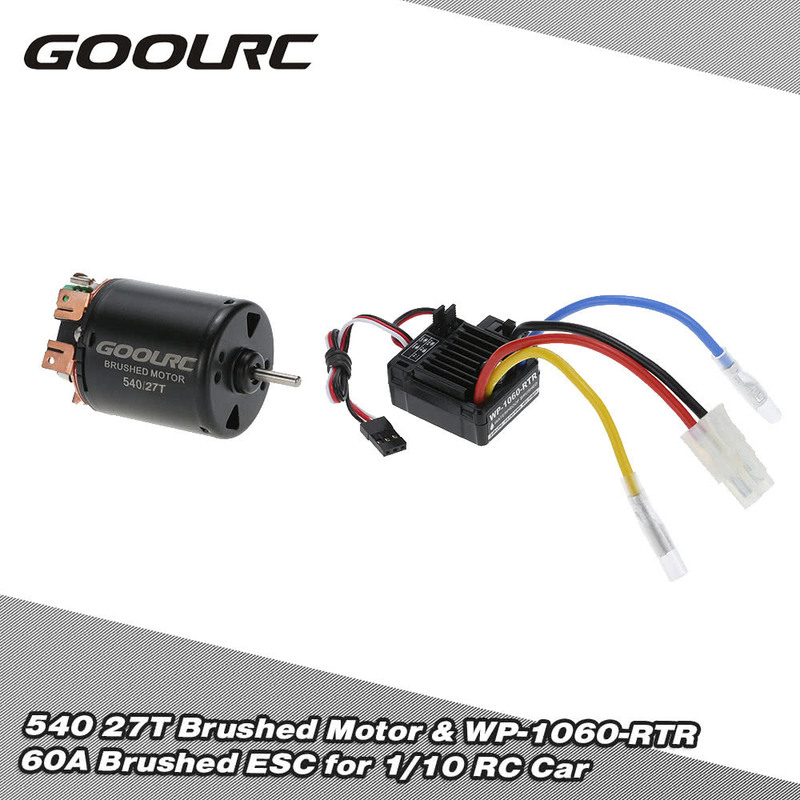 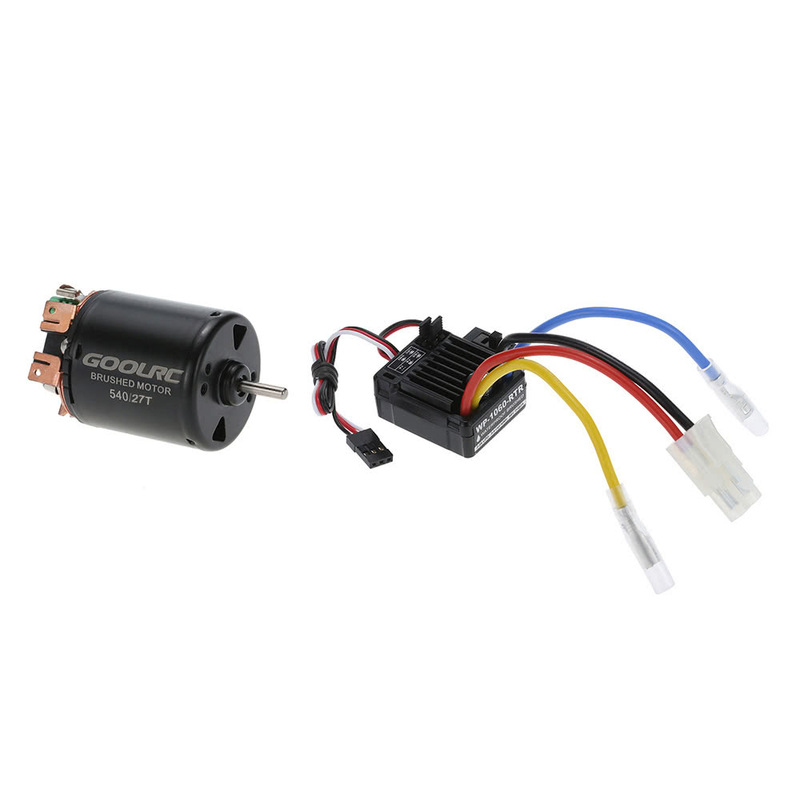 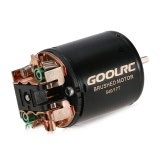 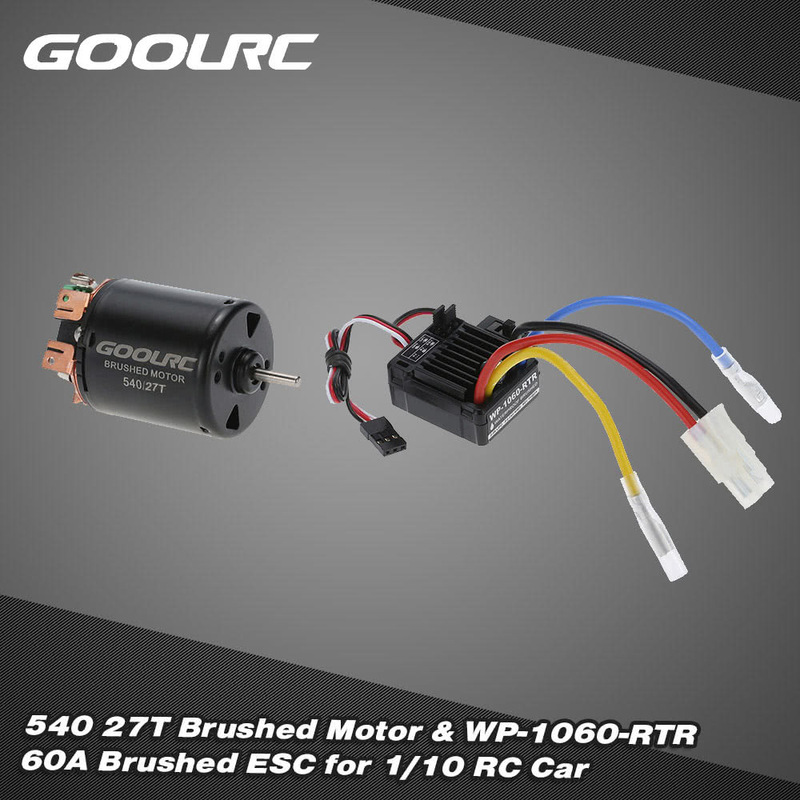 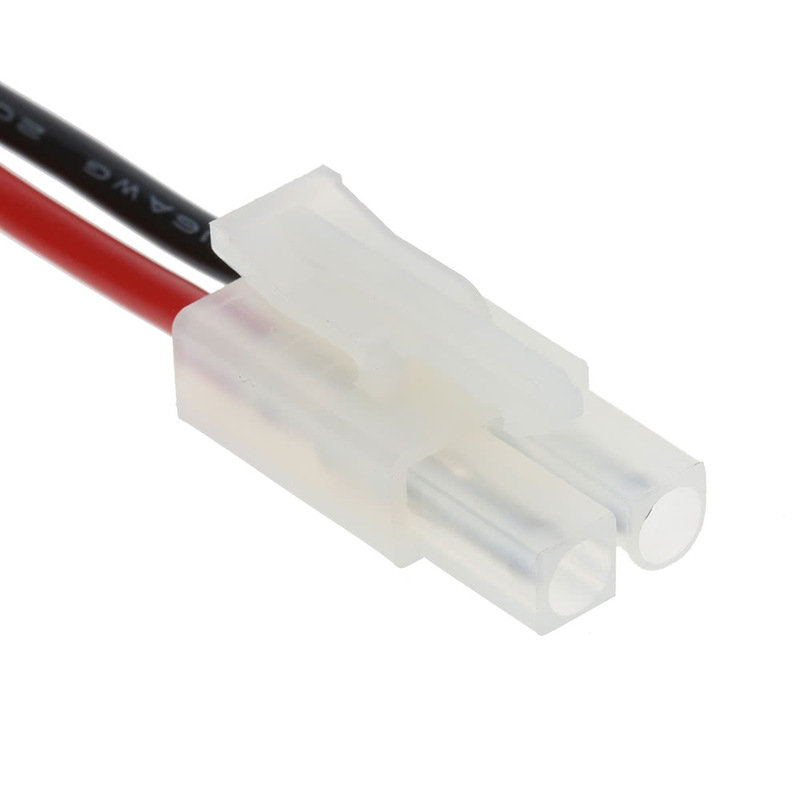 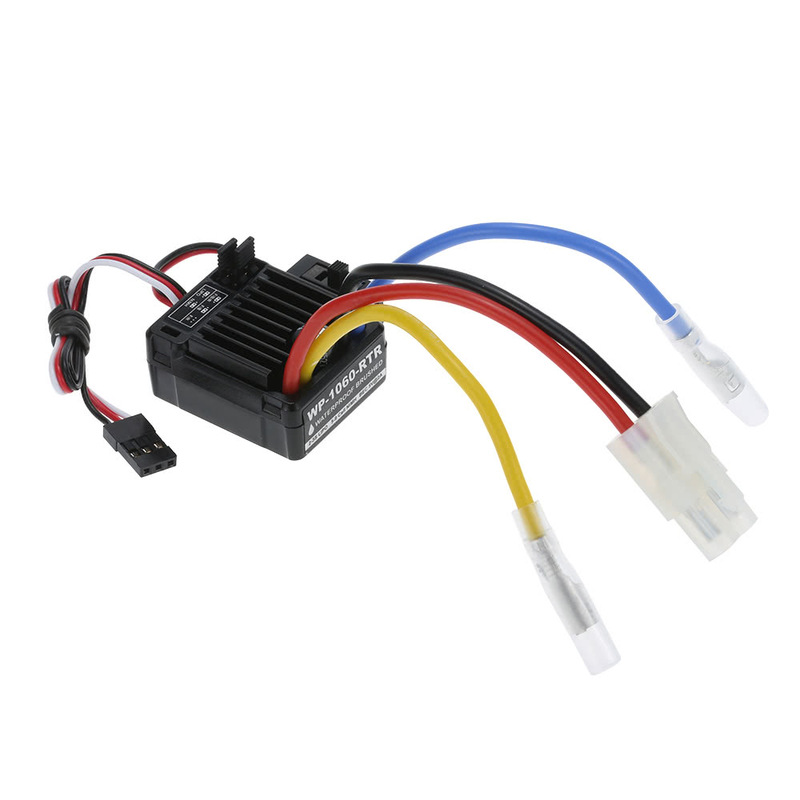 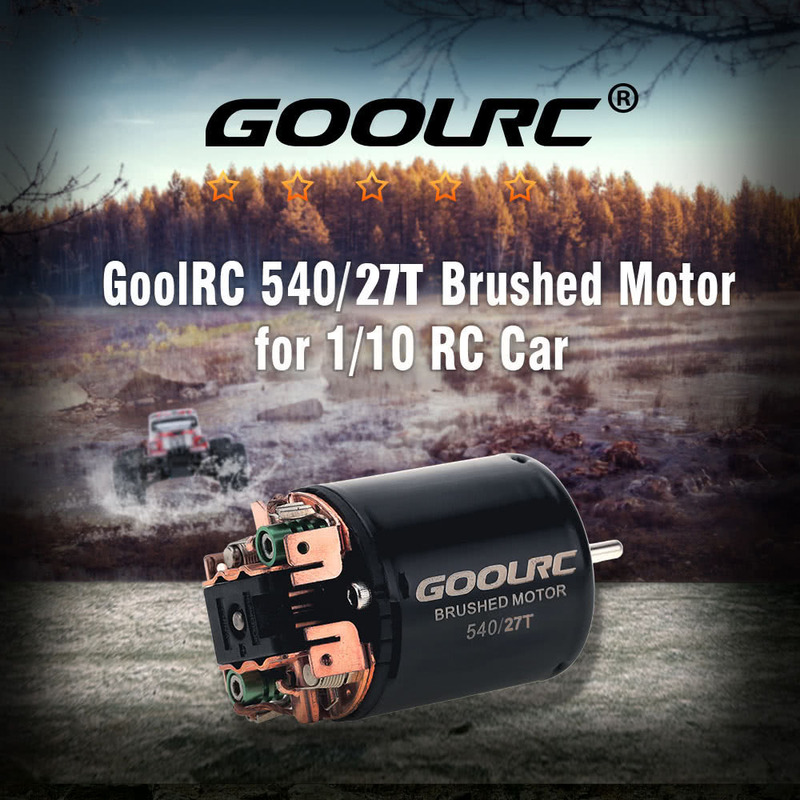 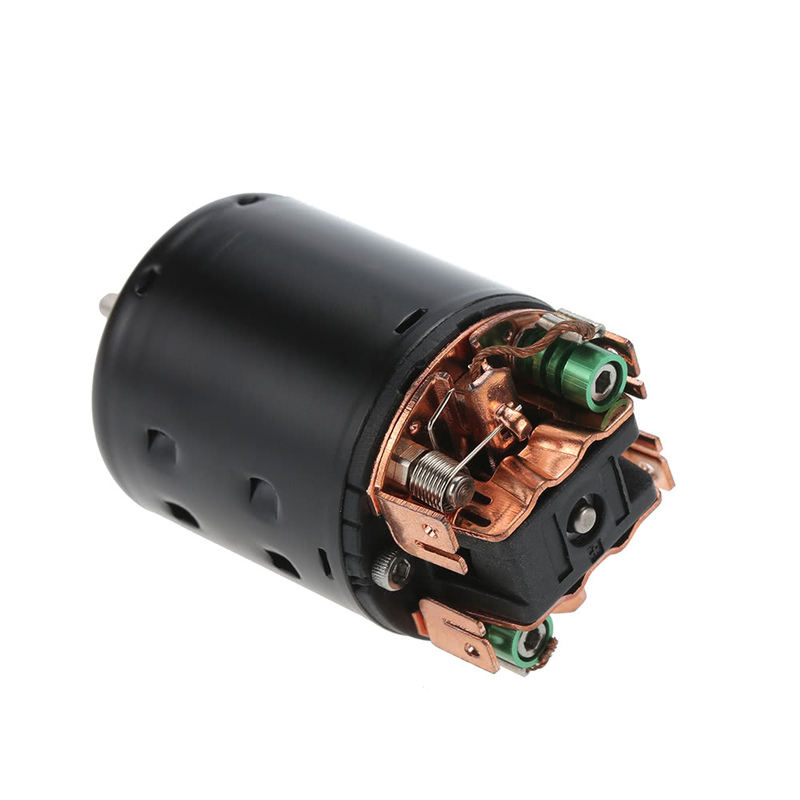 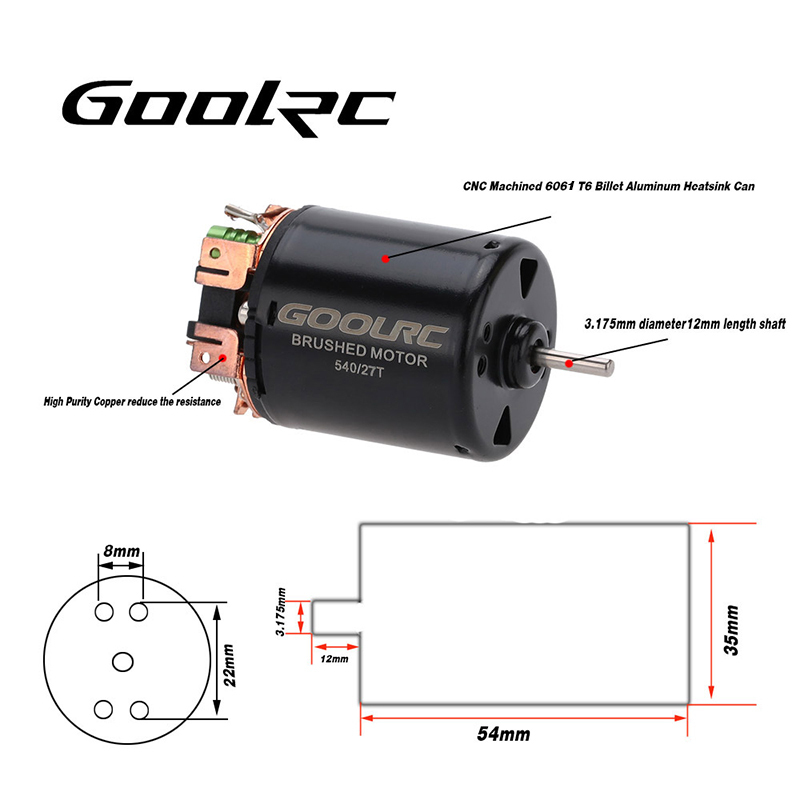 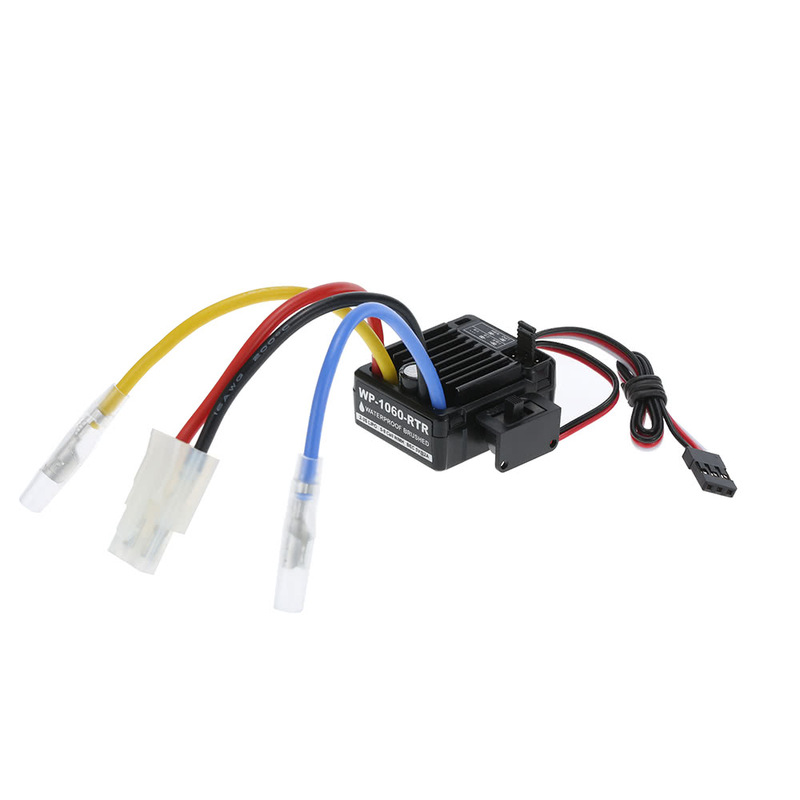 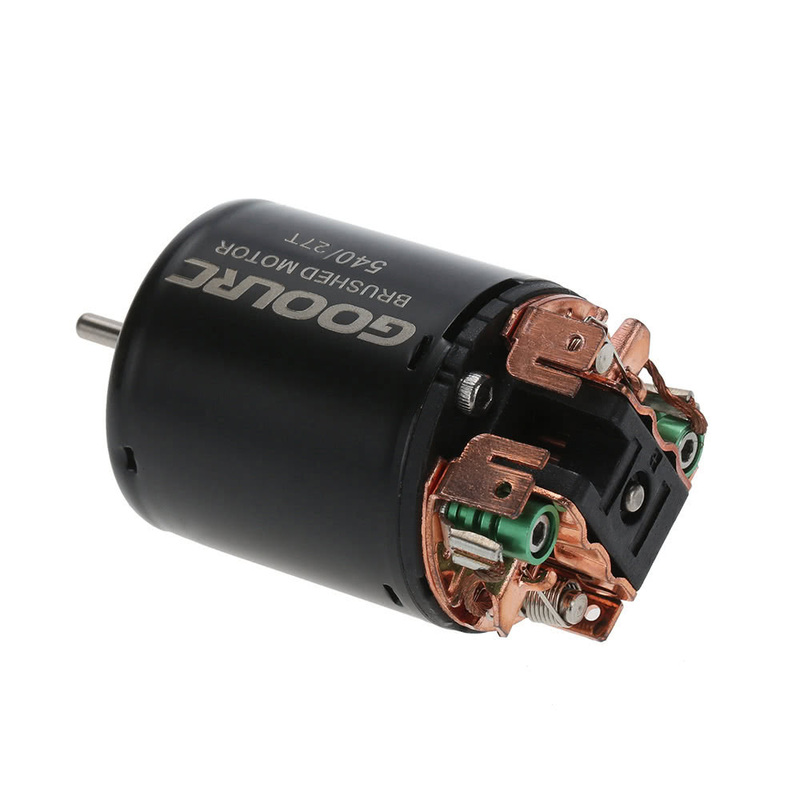 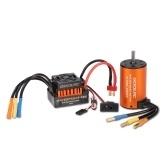 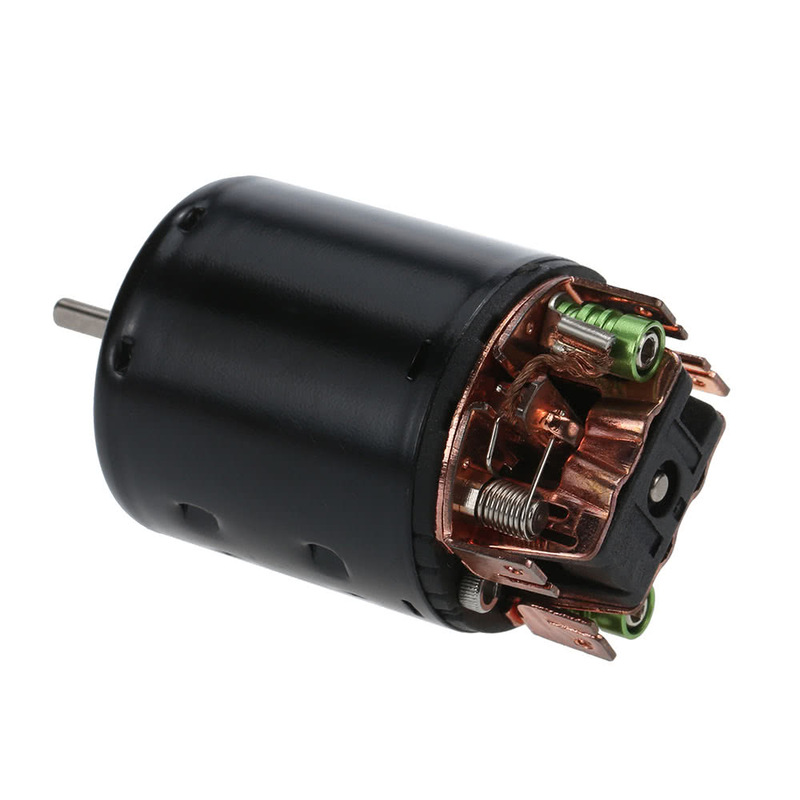 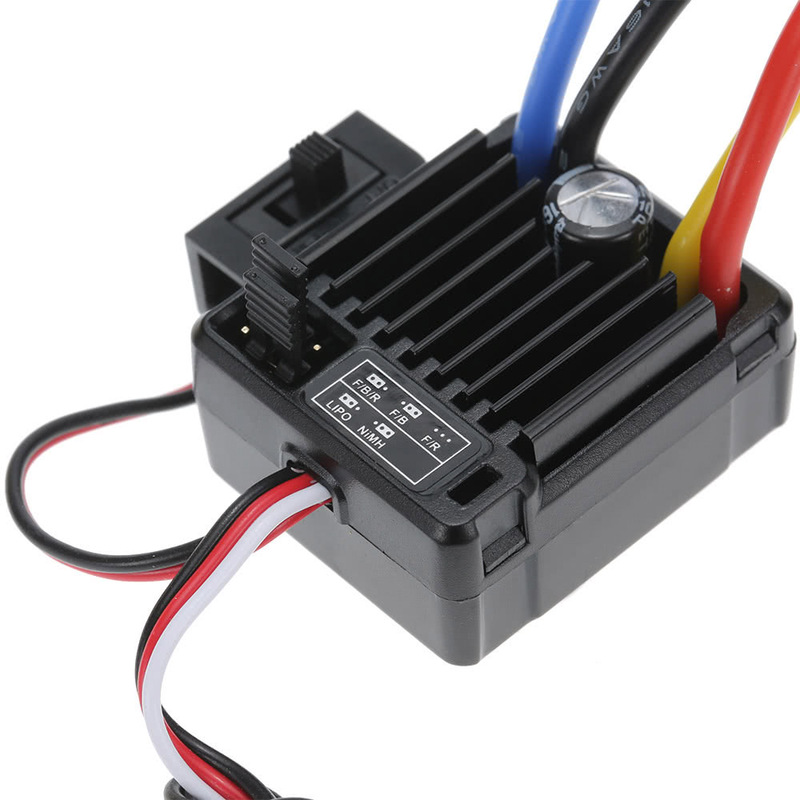 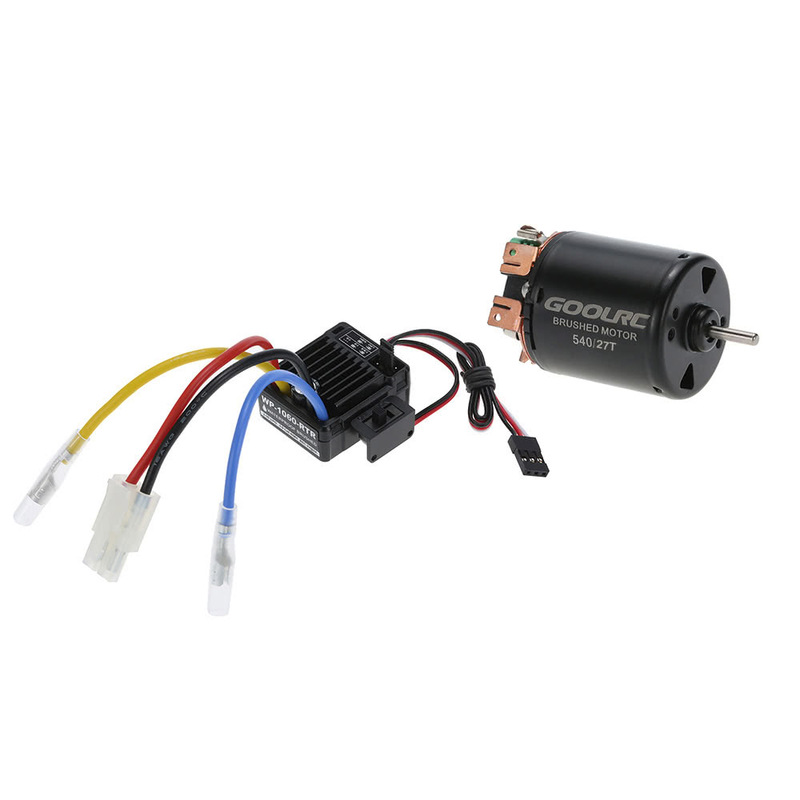 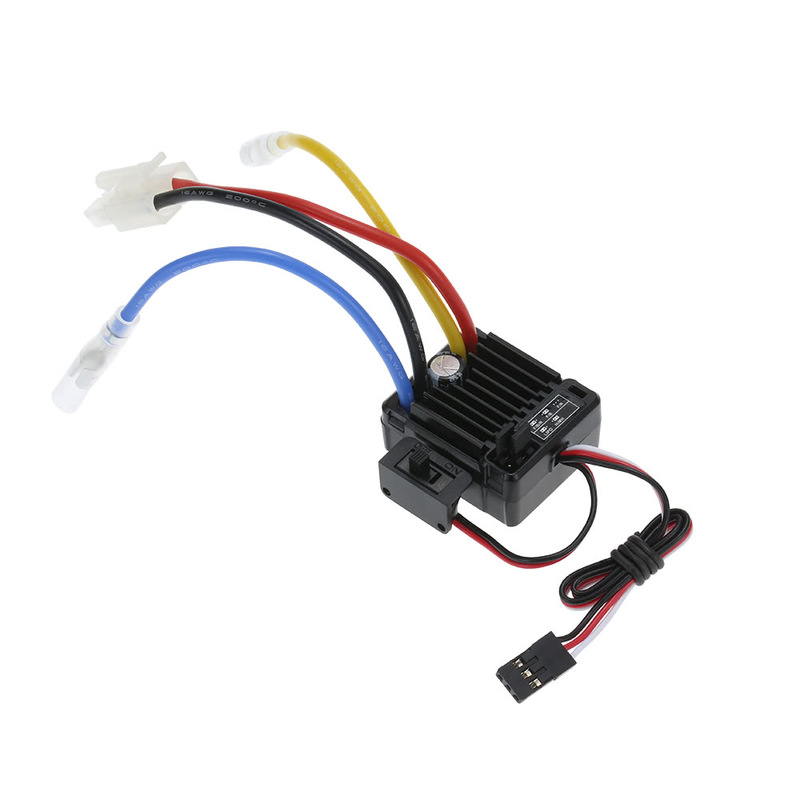 This strong powered brushed motor and water-proof and dust-proof brushed ESC is suitable for all-weather condition races. 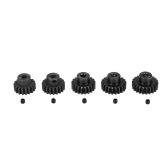 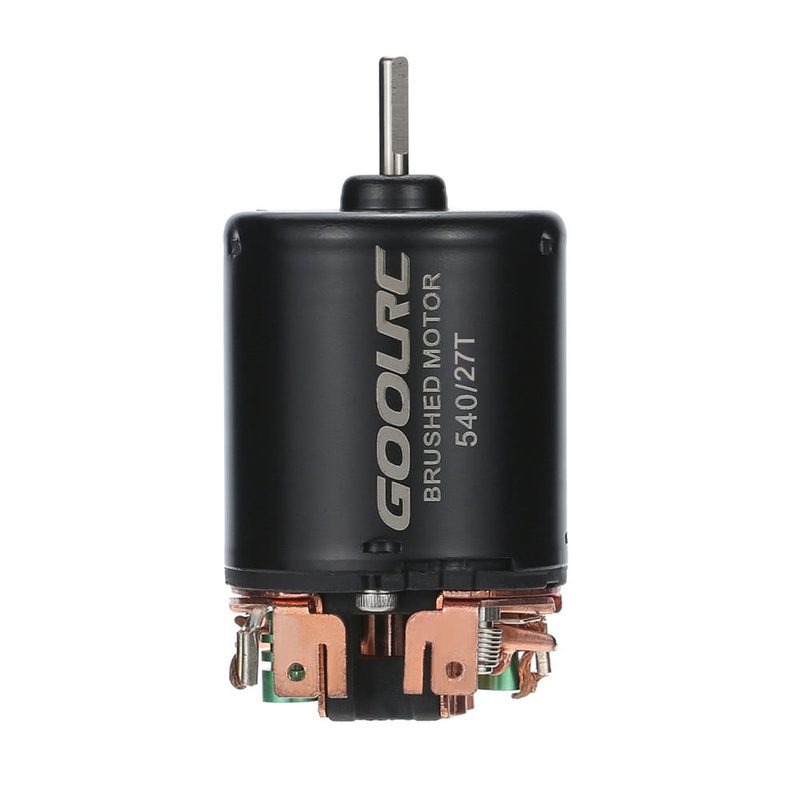 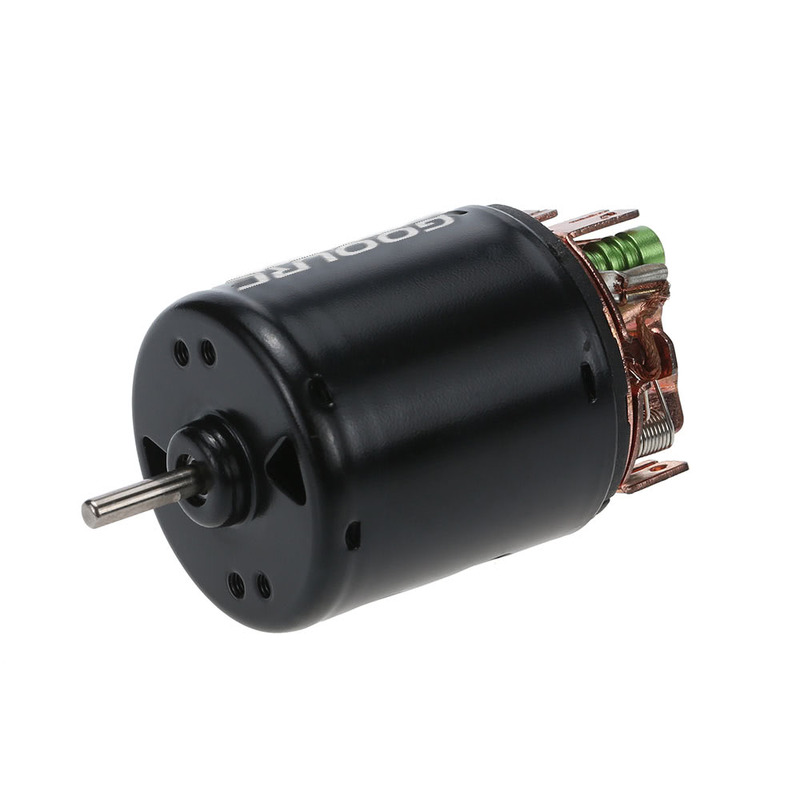 4 Pole 12 Slot Hi-torque Motor Design. 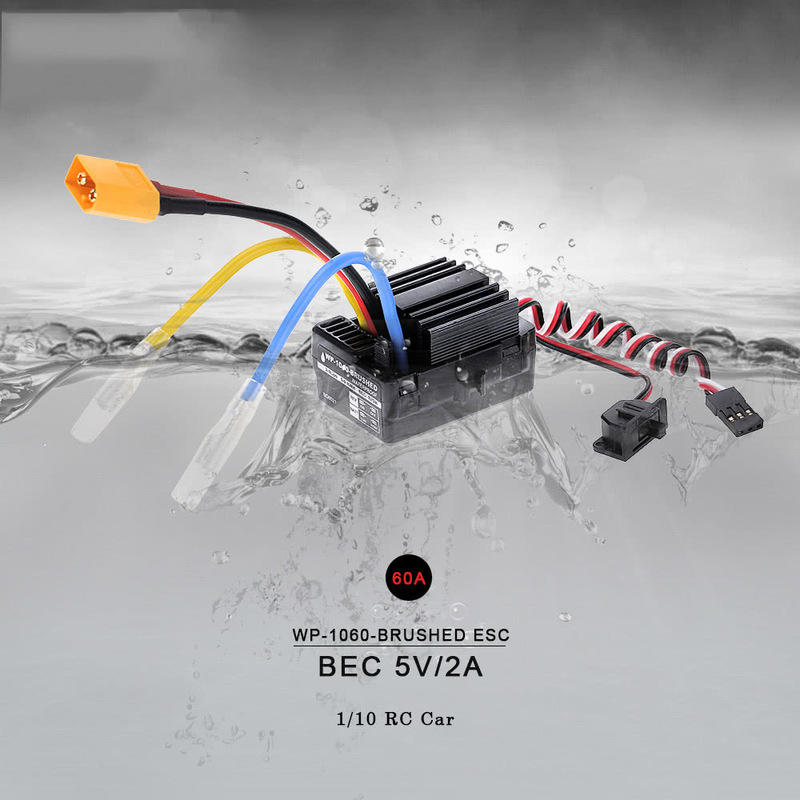 Three running modes of the ESC: Fwd/Br, Fwd/Rev/Br and Fwd/Rev, fits for various vehicles (Fwd =Forward, Br=Brake, Rev=Reverse). 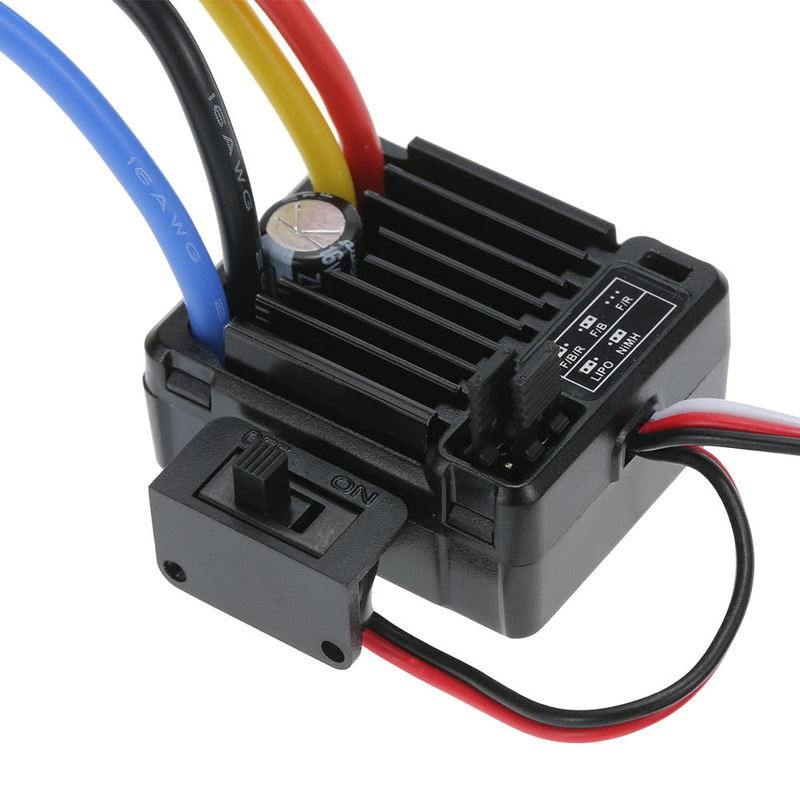 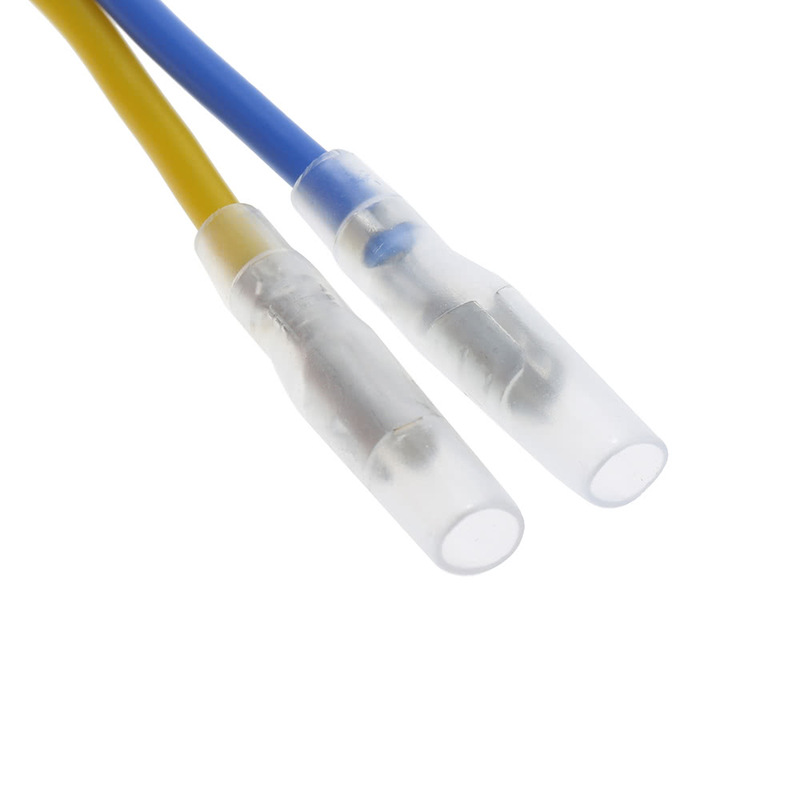 The ESC has automatic throttle range calibration, easy to use.